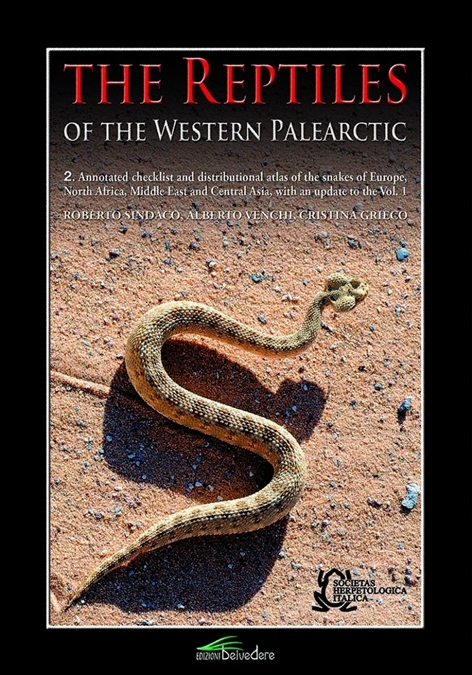 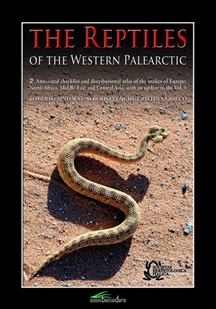 The Reptiles of the Western Palearctic, Volume 2 contains a checklist to 190 snake species found in the Western Palearctic. 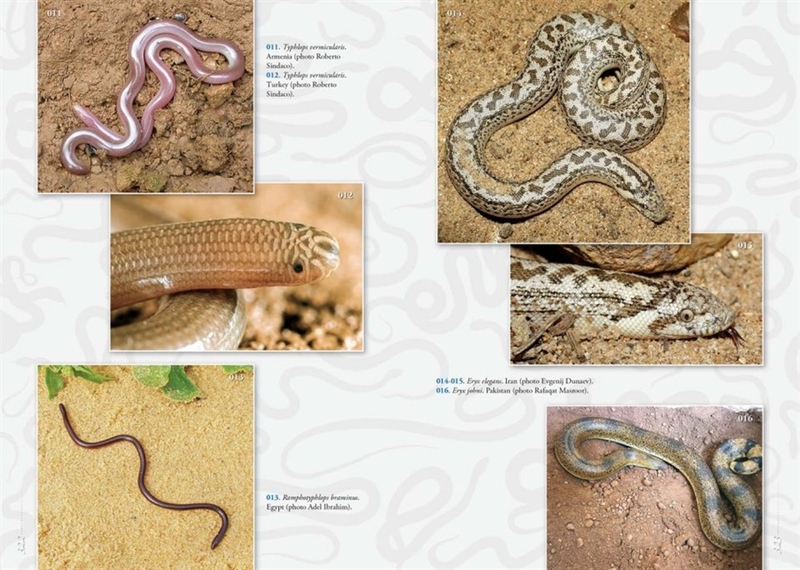 In 342 colour photos it illustrates 160 species. 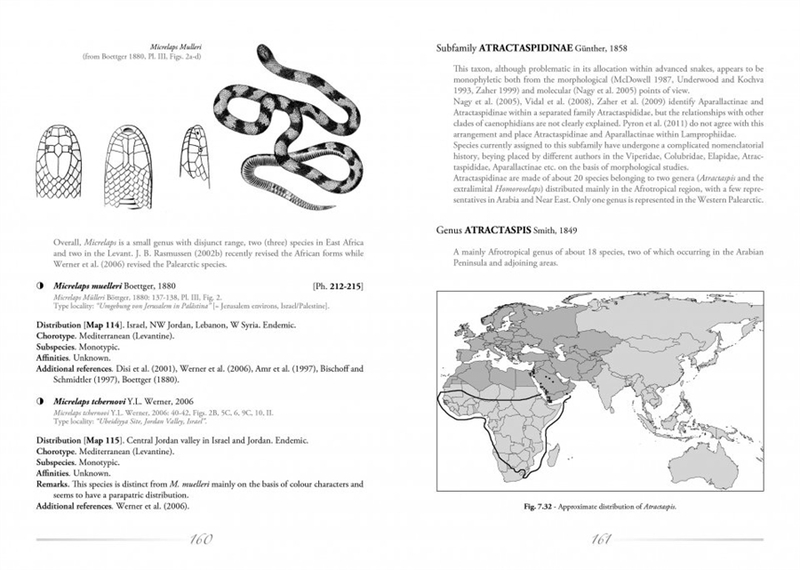 184 colour distribution maps are included, as well as an additional 49 grayscale distribution maps for genera and species groups. 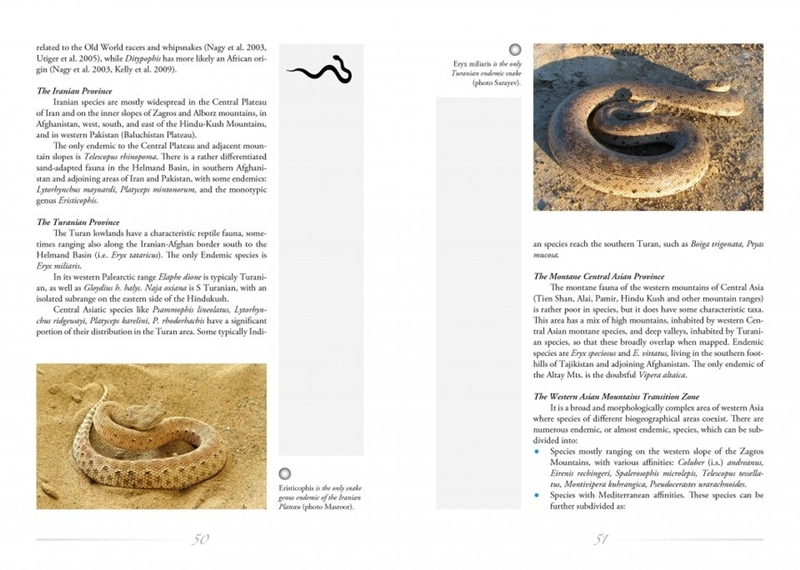 Updates to the information in volume 1 are given.